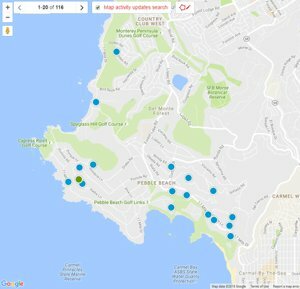 This page features all of the homes sold in Pebble Beach, CA in the last 90 days and is updated daily. Be sure to return often to see the latest real estate sold in Pebble Beach. Are you interested in the Pebble Beach real estate market and want to know the latest information about Pebble Beach real estate that has recently sold? If so, this is the right page for you. Updated every 15 minutes, this page is the absolute authority on Pebble Beach real estate sold in the last 90 days. Want to know what it is going to cost you for an ocean front Pebble Beach home for sale? Maybe you want to buy a Pebble Beach golf course home that is for sale and you are doing research on them...This page will show the latest homes, cottages and estates to sell in Pebble Beach, CA. 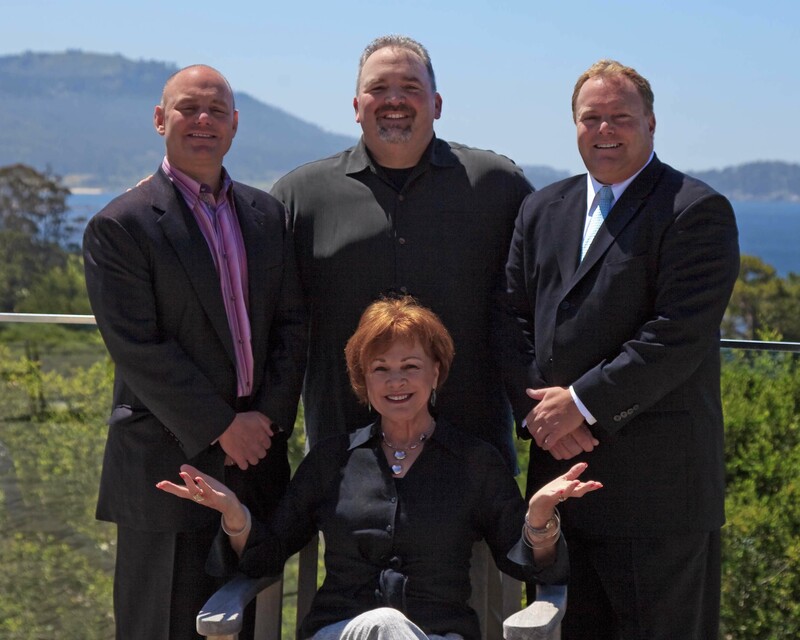 If you prefer to be emailed every time a Pebble Beach home sells, sign up for or sold alerts! You will learn about the sales price and and other details about every Pebble Beach property that just sold. Pebble Beach (Road Fee) Bldg. A gently sloping half-acre parcel near dedicated open space and on of the subdivision's best values. Residences at the Lodge Bldg. This larger parcel borders forested privacy to the north and enjoys frontage along the 7th fairway of the Spyglass Hill Golf Course to the east.